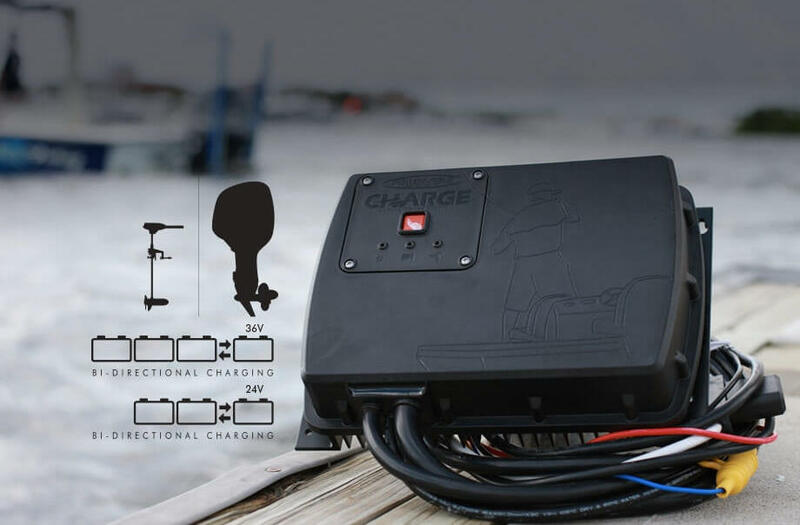 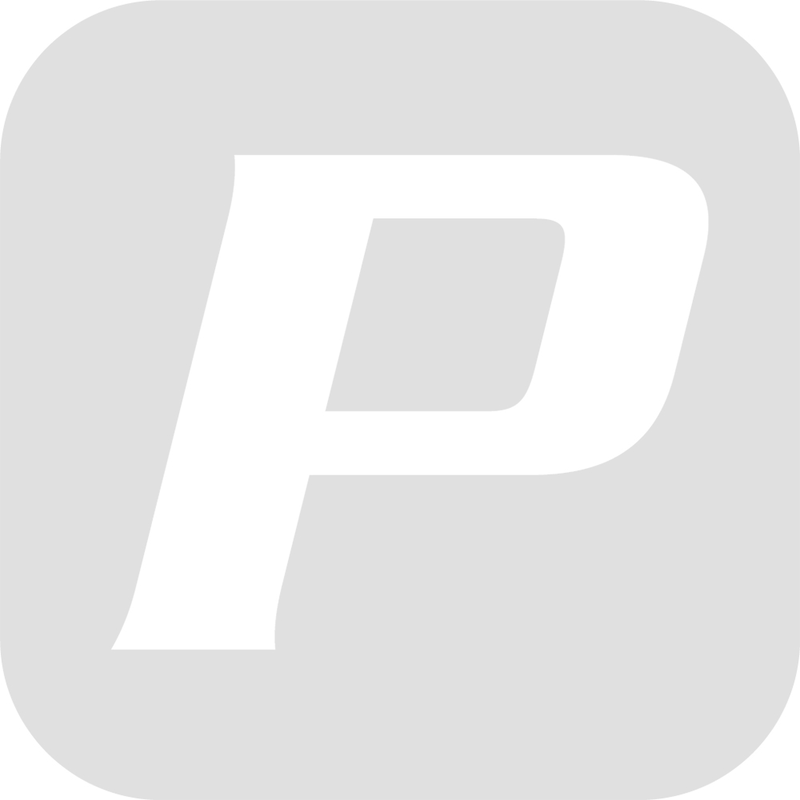 The CHARGE operates as a bi-directional marine battery charging and power-management built to divert power around to electronics where it’s needed most, while keeping batteries continually charged and monitored. 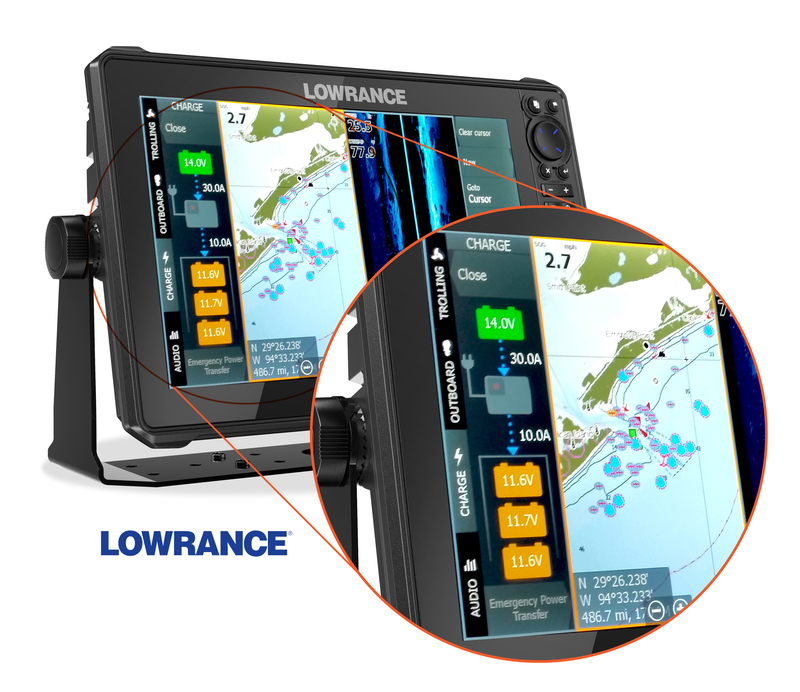 Settings can easily be controlled through the C-Monster app on any smartphone or Gateway enabled device. 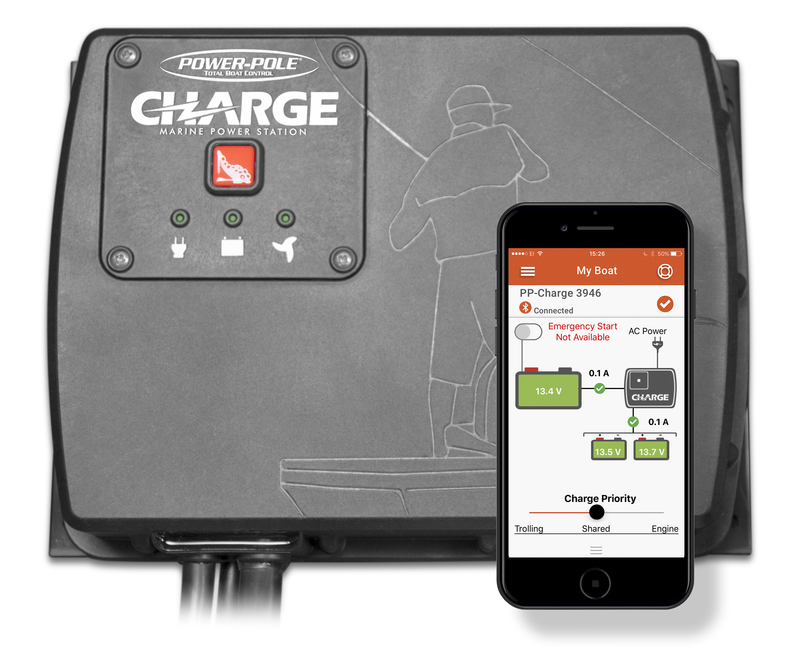 With a fully integrated system to ensure anglers have the ultimate control over their power management, CHARGE users can run and fish with confidence and dependability.